A Photo Printing API that lets you monetize your apps and images easily. Our Photo Printing API is a great way for app developers, brands, and website owners to monetize their visual content and make it easy for their customers to turn their images into beautiful canvas photo prints. Perfect for camera, photo editing, drawing, or any app that deals with images. Our Photo Printing API is flexible so it can work with iOS and Android alike. Add a print button to virtually any web-based application and allow your users to create art. We help you make your visitors printing experience seamless & add a valuable service to your website. Do you have a library of great photos or art online? 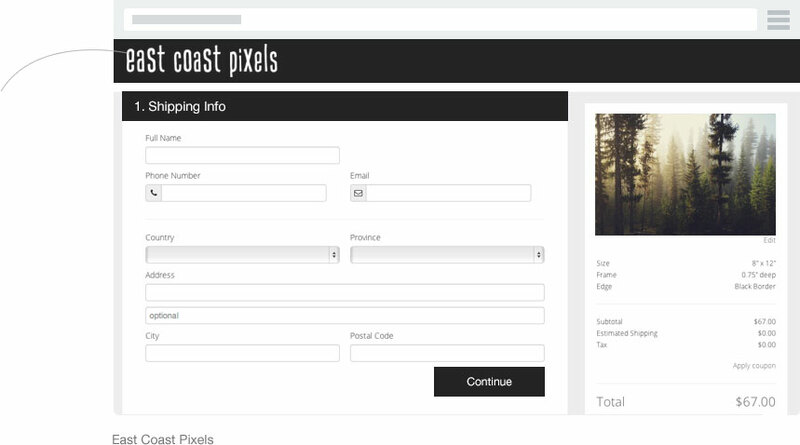 Make money from your website with our Photo Printing API. Perfect for photos, portfolio sites, and artists. You'll be up and running within minutes of integration. Pop-up carts increase the number of sales on a website - so you can turn your existing visual content into money. Payment processing you can trust. We provide a secure payment gateway. Receive payments every 30 days. Supports all major credit cards and payment methods. We have the tools to help you get started. 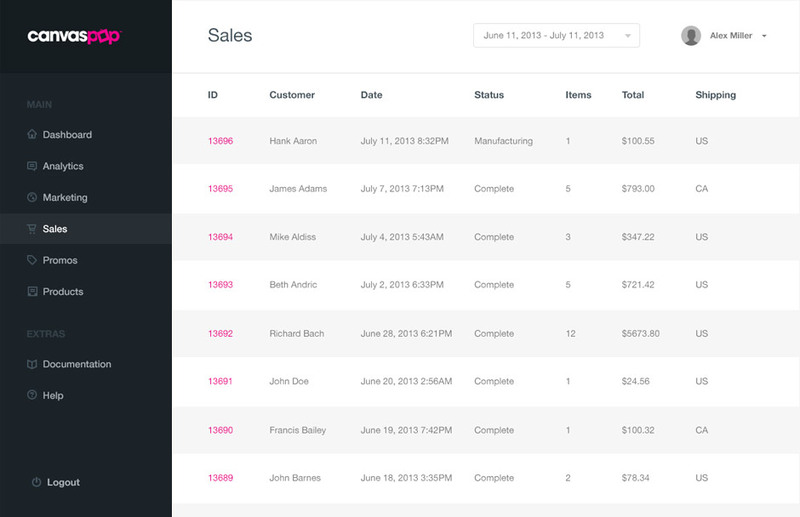 We offer an iOS Library to easily add the CanvasPop API to your app. The library allows you to integrate our API into your app in less than 30 minutes! Easily add a print button to your images on your Wordpress website. You can quickly install the plugin and choose the images you would like to offer for print. Do you have pictures or art without a website to showcase them? You can create a simple link to a cart without your own website! You can use social media or email to send your customers this link, taking them directly to your store. A seamless, frictionless, beautiful experience on any device. Our responsive design works across mobile, touch or desktop and our simple user flow is designed to make buying easy and fast. The experience is also fully brandable so that your users have a seamless purchase experience. Our Photo Printing API does all the work from processing the transaction to shipping a beautiful canvas straight to your customer. We’ve got the world covered. With facilities and offices in USA, Canada and EU, we deliver to everyone in the United States, Canada, and the European Union. As your business grows we’ll grow with you. No need to buy expensive printing equipment or web servers. We handle all the headaches for you so you can focus on growing fast. One plan to rule them all.